The American Fence Association has served the fencing industry since 1962 and provides industry professionals with a wide variety of tools and resources. ACTHA is a nonprofit organization dedicated to representing community associations in Illinois. Their mission is two-fold: provide educational programs and represent homeowners in state law and legislation. The Community Associations Institute is a national organization dedicated to fostering healthy and vibrant community associations. The Illinois Landscape Contractor's Association has been providing its members with resources since 1959. Their goal is to enhance the performance of their members and help them to grow so they can continue to provide incredible service. The DBR (Deerfield Bannockburn Riverwoods) Chamber of Commerce began in 1925 and is dedicated to fostering close relationships between the business and the community. The Lake Forest/Lake Bluff Chamber of Commerce was founded in 1950 and has helped a wide range of local businesses since. Their goal is to promote strong relationships between the community and local businesses. 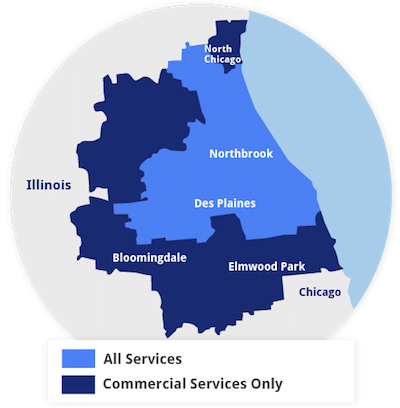 The Northbrook Chamber of Commerce has spent more than 50 years advocating for local businesses. It is their goal to provide regular programming to help local businesses network and develop professionally. 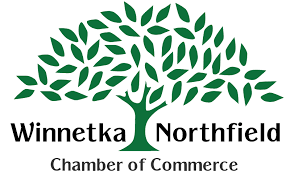 The Winnetka-Northfield Chamber of Commerce is dedicated to promoting the growth and development of local businesses. They were formed in 2011 from the merger of the Winnetka Chamber of Commerce and the Northfield Chamber of Commerce.